About The Presenter: This is a video by professional Bobby Eldridge. 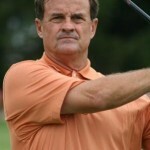 Bobby has been teaching golf for over 35 years and over that time he has given over 40,000 golf lessons. 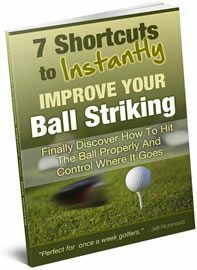 Bobby has produced a great Short Game DVD that shows you in simple terms how you can up and down it from anywhere inside 100 yards. 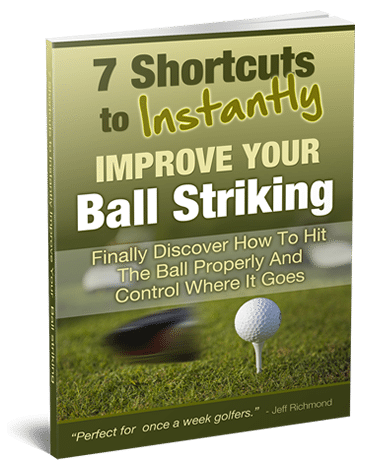 So to improve your short game so you can become a short game magician and up and down it from anywhere simply click here to find out more about the Short Game DVD.